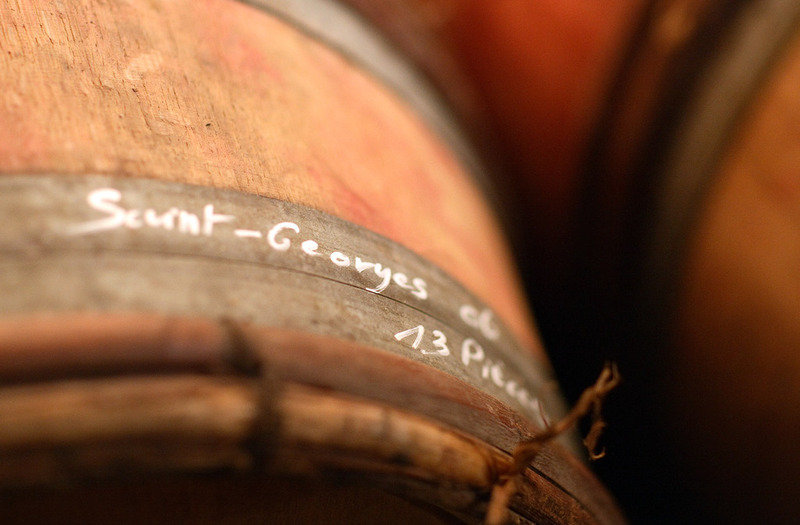 If there were to be a Grand Cru in Nuits-Saint-Georges, it would undoubtedly be the Saint-Georges. These are rich and opulent wines, often with a beautiful tannic structure. They are wines of earthlings often blending the aromas of fruits and spices with aromas of mushrooms. It’s one of the wines of the domaine which has the best aging ability often more than 10 or 15 years depending on the vintage. 2671 bottles, 146 magnums and 12 jeroboams have been produced. 2,05 ha planted in 1944. Located in the southern part of the appellation, "Les Saint-Georges" is considered one of the oldest climates, this place was already planted in the year 1000. 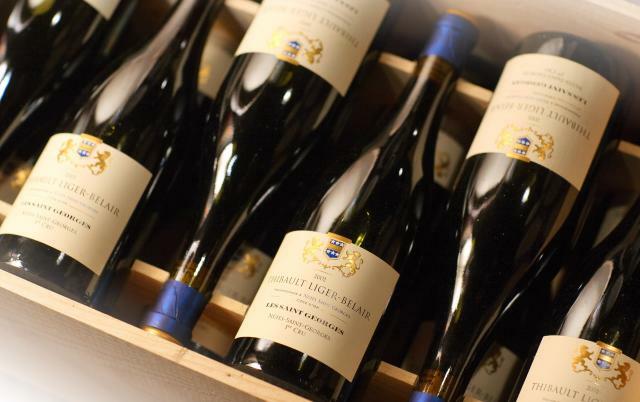 At the end of the XIXth century, Nuits was authorized to join in his name that of the famous cru of "Saint-Georges". This old vine is planted on a limestone brown soil, deep and very stony, for rich and structured wines, build for aging. This vintage has a nose with a beautiful mineral definition, with hints of sous-bois underneath the black fruit. The palate is medium-bodied with fine tannin, slightly chalky in style, long and tender with bright focus on the finish.